Offering Years of Service awards and celebrating employee milestones has been a mainstay of American culture for the past 80 years. And while a majority of businesses, especially those in competitive markets, still participate in such programs, few understand WHY they’re doing it. In today’s article, we’ll take a closer look at just a few of the many benefits that occur when businesses honor their employees with Work Anniversary awards. When it comes to reducing turnover and improving employee retention rates, offering Work Anniversary awards is an absolute must! When employees feel valued by their organization and see that the job they’re doing matters, they are far more likely to continue working for your organization. However, if your employees feel undervalued, they will almost certainly jump ship. Lack of recognition is the number one reason most employees leave their jobs! A 2017 study found that 66% of workers would quit their jobs if they didn’t feel appreciated. When the participants were segmented by generation, Forbes discovered that 75% of millennials would leave an employer that failed to adequately recognize their contributions. Work Anniversary awards don’t just help you retain your current employees, they also help you attract future ones! With so much of the workforce feeling underappreciated, it’s no wonder the majority of workers – including 60% of millennials – are actively looking for jobs. This provides a tremendous opportunity to separate yourself from the competition and show the world how much your organization values its employees. One of the ways you can do this is by publicly recognizing your loyal employees via an effective Work Anniversary awards program. When you share your employees’ success across social media, and follow other Years of Service award best practices, you send a powerful message to prospective hires: we value and reward our employees! For your recognition efforts to deliver maximum results, it’s imperative your company create a Culture of Total Recognition. This requires showing appreciation across three core levels: formal recognition, informal recognition, and day-to-day recognition. Years of Service awards are a cornerstone of formal recognition. Traditionally, these awards are given once a year during a banquet. 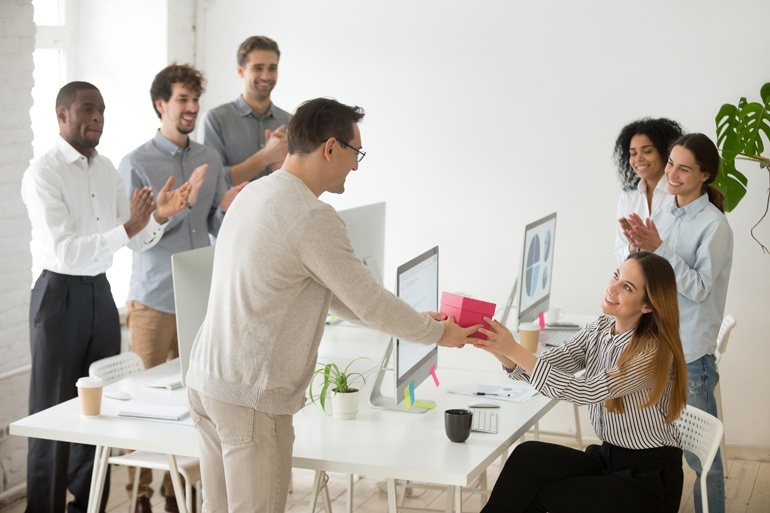 With only a few employees honored for hitting significant work anniversaries, the ceremony and award presentations can (and must) be customized for each recipient. The benefits of a Culture of Total Recognition – the kind that’s only made possible by a quality Years of Service awards program – are staggering. That’s not hyperbole either. Back in 2017, Gallup went on a mission to discover exactly how much a difference engaged and recognized employees make. The results were pretty clear! Finally, one of the best benefits that come with a Work Anniversary awards program is the peace of mind that comes from doing the right thing. 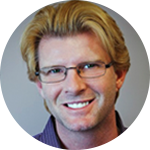 Your employees are more than just the name on their desk or a number in your payroll. They’re someone’s friend, parent, child — and they have a choice when it comes to employers. So let’s make sure they know they’re making the right one, by illustrating how much you value and appreciate their service. For tips on how to recognize the employees at your organization, you can download our complimentary checklist, Creating a Total Recognition Program.